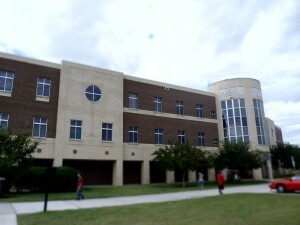 The Health and Public Affairs II Building consists of classrooms that are shared by many departments. 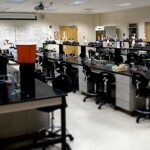 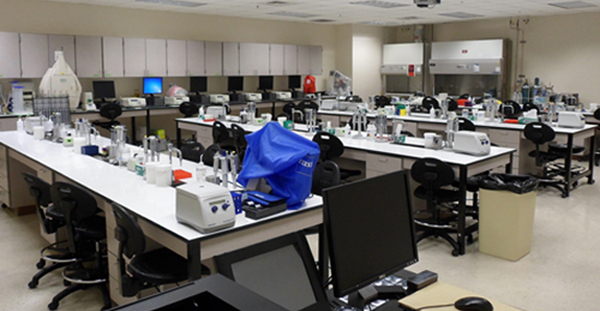 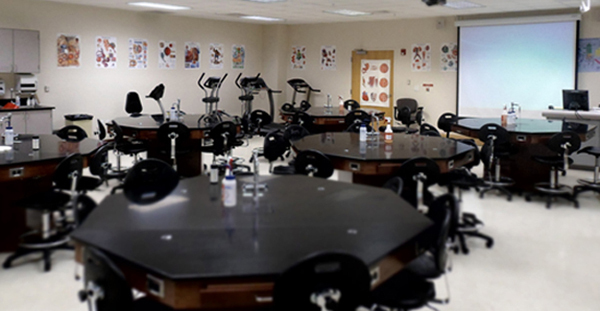 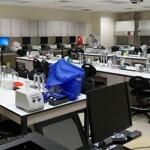 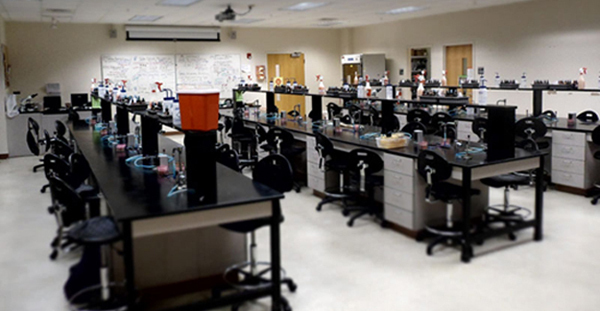 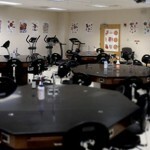 Aside from the Burnett School labs, there are also laboratories for General Microbiology, Human Physiology, Immunology, Medical Laboratory Sciences, and Quantitative Biomolecular Services. 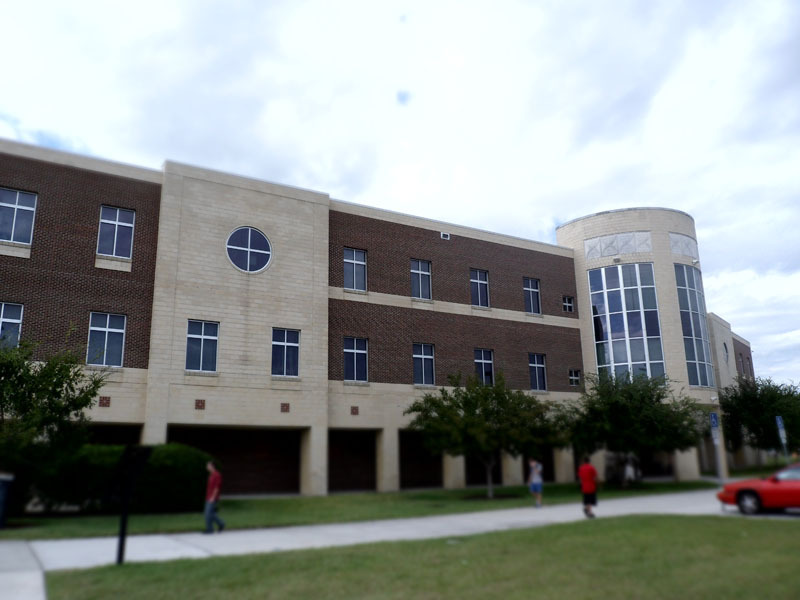 Our undergraduate and graduate program advising offices are located on the third floor, as well as administrative offices and the IT department. 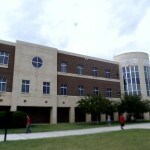 Many of the professors’ offices are also located in this building, where they are able to meet with students during office hours.